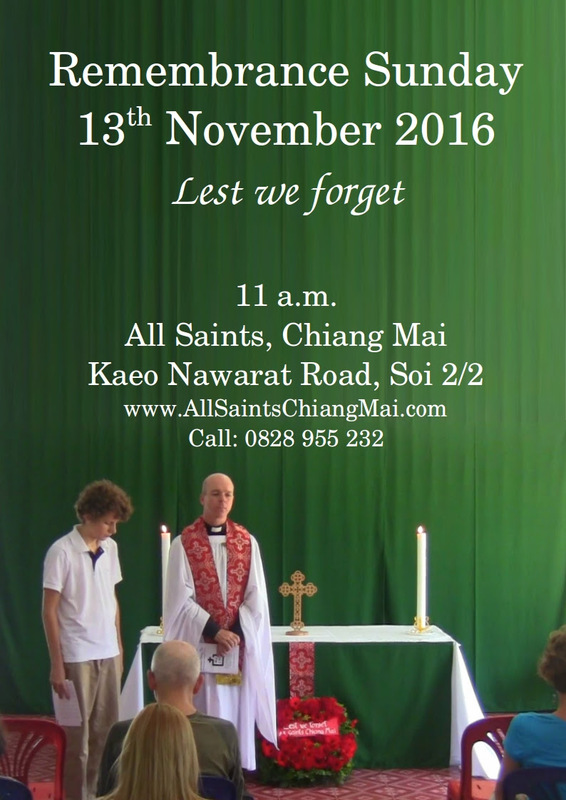 This Sunday we will celebrate All Saints Day, which actually falls next Tuesday on 1st November. This is the Saints’ Day of our church and we will give thanks to God for the past year and pray for the year ahead. Our Sunday morning service will be followed with a potluck lunch which we will share together. All are welcome to join! If you haven’t been for a while, why not take this opportunity to come back? We are all saints and we all need one another to be the full body of Christ. If you are not here, you are missed! Last Friday Nate Tipton led the first gathering of Theology on Tap. A group of us met at Gekko Garden to discuss theology over a pint of beer, or other drink, and it was a very enjoyable evening for all. Next month’s Theology on Tap will discuss heaven and hell! Watch out for details of where and when! If you would like to sing in the choir, contact Deb Childs on childs.deb@gmail.com. She is the director of Lannacapella who will form our choir for the Nine Lessons and Carols this year! Our readings this Sunday will be Daniel 7:1-3, 15-18, Revelation 21:1-6a, and Luke 6:20-31, and we will be singing the hymns For All the Saints, Sing With All the Saints in Glory, The saints of God their conflict past, and O When the Saints! Meanwhile, you have another chance to join in Zumba!!! All are welcome to join us in Zumba on Wednesday at 5 p.m. here in the church! It will last about an hour. No previous experience is needed and Andy Ong will be leading the class. All ages and fitnesses welcome! Come and join the fun! This Friday we will have our first session of “Theology on Tap”. It will begin at 7 p.m. in Gekko Garden, a pub/restaurant just south of the Night Bazaar. Nate Tipton will be leading this event where a group of people, from All Saints and elsewhere, can discuss a theological issue over a pint of beer, or other beverage, in a relaxed setting. Initially it will meet once a month on a Friday night. All are welcome, call or email me if you need directions or more information. This Sunday we will be looking at the story of the Pharisee and the tax collector! Which one are you? Our readings will be Sirach 35:12-17, 2 Timothy 4:6-8, 16-18, and Luke 18:9-14, and we will be singing the hymns O Worship the King, Amazing Grace, Thou Who at Thy First Eucharist, and Go forth and tell. The readings can be found via this link! Finally, All Saints Day is fast approaching. This is the patronal festival of our church. To celebrate, we will have a potluck lunch following our All Saints Day service on Sunday 30th October. Get planning what you will bring! It is with deep sadness that we mourn the passing of King Bhumibol Adulyadej. May he rest in peace! Please hold the royal family and all of Thailand in your thoughts and prayers at this time. There will be special prayers for the King, the royal family, and Thailand this Sunday. Oh Lord, hear my Prayer! Prayer is a mystical thing. Sometimes our prayers are answered, sometimes they seem to go unanswered despite our deepest crying out to God. 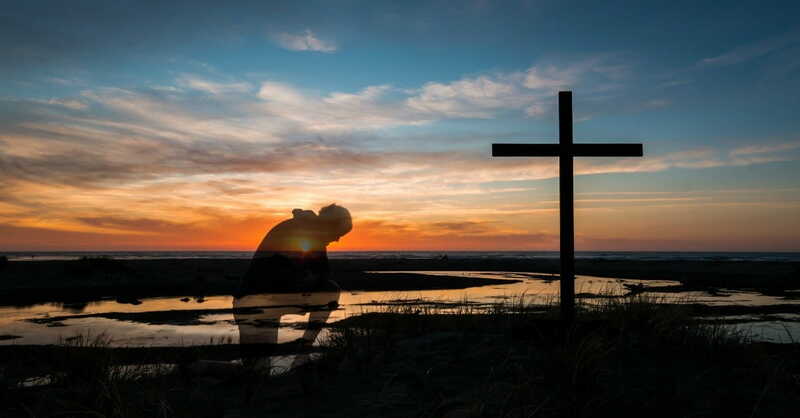 But whatever we feel about prayer, it is how we reach out, how we connect with God, the infinite who is beyond all we can understand or comprehend. We are commanded to pray by Jesus himself, and we are commanded to pray with persistence. This week our Gospel reading tells the parable of the persistent widow who finally gets the justice she deserves from a reluctant judge, because she just won’t go away and won’t remain silent. In our work to change the world we must never give up, and never remain silent. So also in our dialogue with God who is our Father and our Mother, we need to pray with perseverance and dedication, knowing that our prayers are heard by the God of love! This Sunday’s readings are Jeremiah 31:27-34, 2 Timothy 3:14-4:5, and Luke 18:1-8, and we will be singing the hymns Awake, My Soul, and with the Sun, Father Hear the Prayer we Offer, Give Thanks with a Grateful Heart, and Tell Out My Soul! The readings can be found via this link! And slightly further ahead, “Theology on Tap” will begin at 7 p.m. on Friday 21st October. Nate Tipton will be leading this event where a group of people, from All Saints and elsewhere, can discuss a theological issue over a pint of beer, or other beverage, in a relaxed setting. Initially it will meet once a month on a Friday night. If you might be interested, speak to Nate or me. Venue to be confirmed on Sunday! Wholeness, healing, and salvation, are all intimately linked in scripture. Salvation is more than a mere “going to heaven”, and healing is more than a mere removal of physical symptoms. God wants us to be whole, restored, people. We are all in need of healing, but as we come into the presence of the living God, we can begin to receive that restoration we need. This week’s Gospel reading tells the story of Jesus healing ten lepers. There are still people suffering from the effects of leprosy in Thailand, and in 2012 I visited those living at McKean Rehabilitation Center. Modern science has arrested the effects and spread of leprosy, but Jesus is offering us all healing in the many different ways we need it. 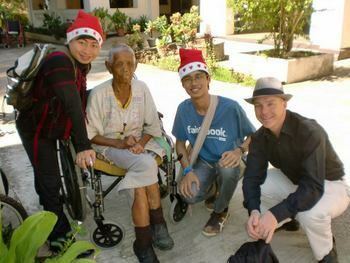 Visiting McKean in December 2012. 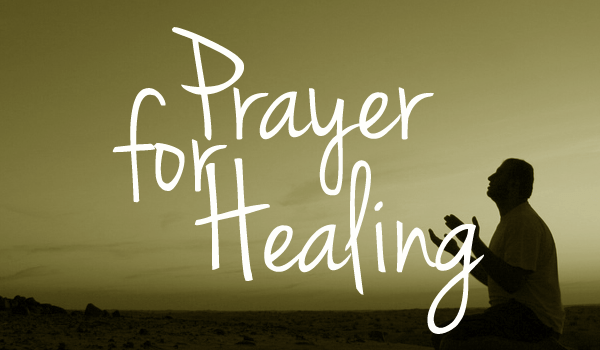 Come to All Saints this Sunday to hear how Jesus can begin healing you! 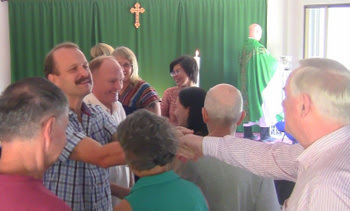 We will also pray for your healing as we receive communion together if you wish. This Sunday’s readings are Jeremiah 29:1, 4-7, 2 Timothy 2:8-15, and Luke 17:11-19, and we will be singing the hymns Now Thank We All Our God, O Christ the Healer, Give me Jesus, and How Great Thou Art! The readings can be found via this link! And slightly further ahead, “Theology on Tap” will begin at 7 p.m. on Friday 21st October. Nate Tipton will be leading this event where a group of people, from All Saints and elsewhere, can discuss a theological issue over a pint of beer, or other beverage, in a relaxed setting. Initially it will meet once a month on a Friday night. If you might be interested, speak to Nate or me. Venue to be confirmed next week!